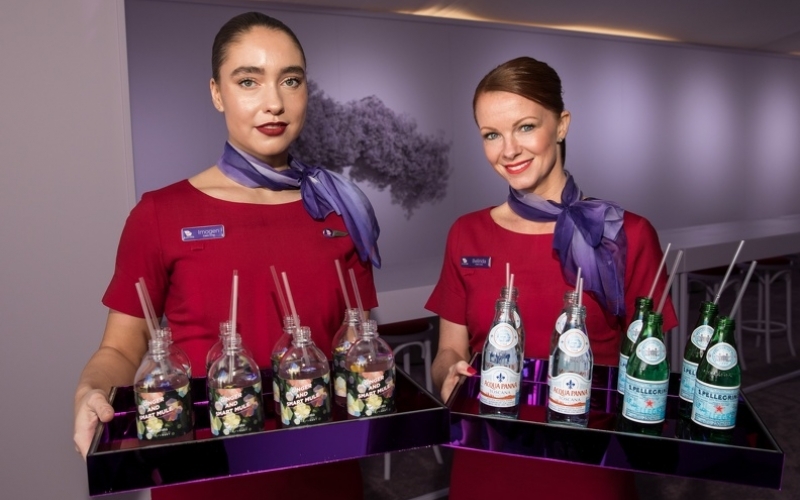 Virgin Australia today launched the official Runway Bar for the Virgin Australia Melbourne Fashion Festival (VAMFF), where some of the festival’s biggest names including International supermodel Helena Christensen and actress Kassandra Clementi will relax before each runway show. 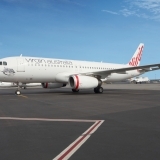 Virgin Australia Melbourne Fashion Festival is the largest fashion event in Australia, with the Virgin Australia Runway Bar being the hottest spot for the festival’s high profile guests. 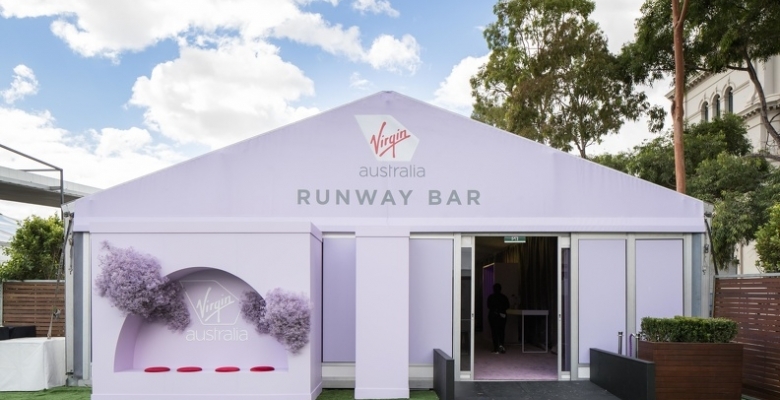 This year the Runway Bar will have a purple theme in true Virgin Australia style, and will also host a pop-up store from The Daily Edited. 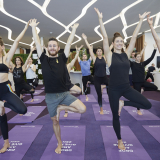 Australian luxury accessories brand, The Daily Edited, will have their own pop-up activation in the Virgin Australia Runway Bar and will provide guests with personalised leather bag tags. 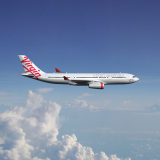 The Daily Edited Co-Founder, Alyce Tran, said: “The Daily Edited is all about creating luxury products where fashion meets function, and we love working with brands like Virgin Australia that align with the same premium feel as us. “Travel accessories are a huge part of our brand and we are all about accessories that work for you in your everyday life. 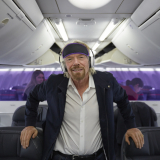 We’re excited to be part of the Virgin Australia Runway Bar and to be personalising bag tags for guests of Virgin Australia,” said Tran. The 2018 Grand Showcase designer for VAMFF, Ginger and Smart, will put on a spectacular runway show of their Autumn Winter 2018 collection on Thursday 8 March. 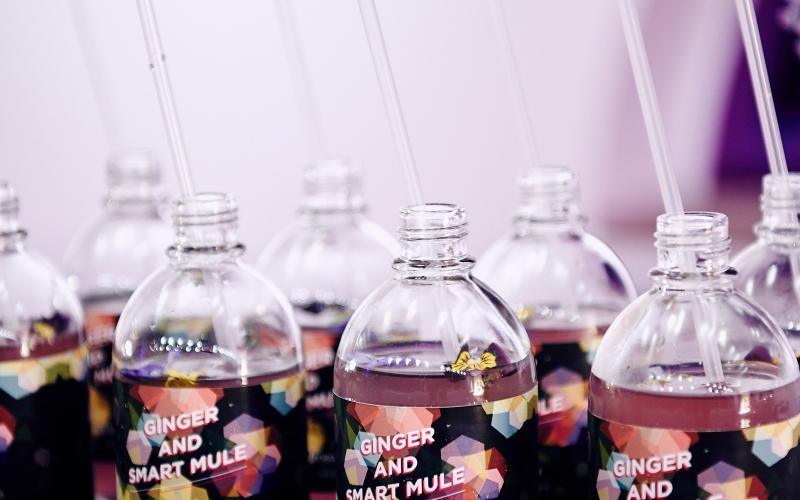 To celebrate this special evening, Virgin Australia Runway Bar guests will be able to sip on a bespoke Ginger and Smart cocktail with ginger, fresh lime and hibiscus on Thursday night before the show. 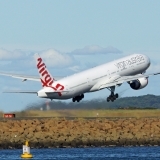 The Runway Bar opens an hour before each runway show and will officially open today, Monday 5 March and close on Saturday 10 March.